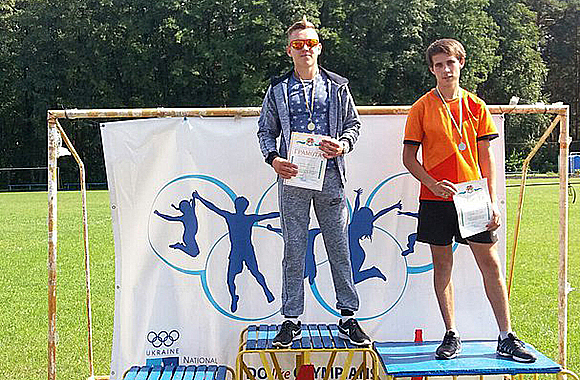 The university student won the Championship of Luhansk region in athletics. We congratulate the student of the College of LTSNU Taras Rybalko on winning the Open Championship of Luhansk region in athletics. He won the 1st place in the men’s 800m and the 2nd place in the men’s 400 meters, having the right to participate in the Ukrainian Championship in Athletics, to be held on September 26-27, 2016. We wish our winner strength, personal high scores and achievements!